Musical Cheers is a set of six party cup sleeves, each incorporating a different instrument so people can play music together for a shared experience. Musical Cheers began with my love of popcorn. I was inspired by the anticipation I felt when my mom made stovetop popcorn. I would hear the cabinets opening, the popcorn pot hitting the stove, the kernels pouring into the pot, the oil crackling, the cranking of the handle, and of course, the popcorn popping. Once the popcorn was done everyone would gather around the freshly popped popcorn bowl and enjoy each other's company. When I got old enough to make popcorn myself, anticipation came from knowing I was going to share my creation with others. 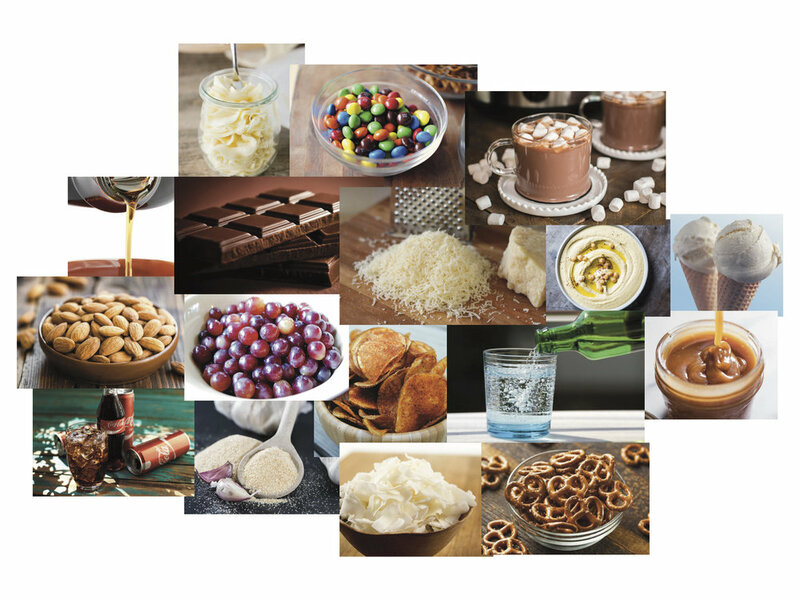 I wanted to design a product that brought food and drink, sound, anticipation, and sharing together. 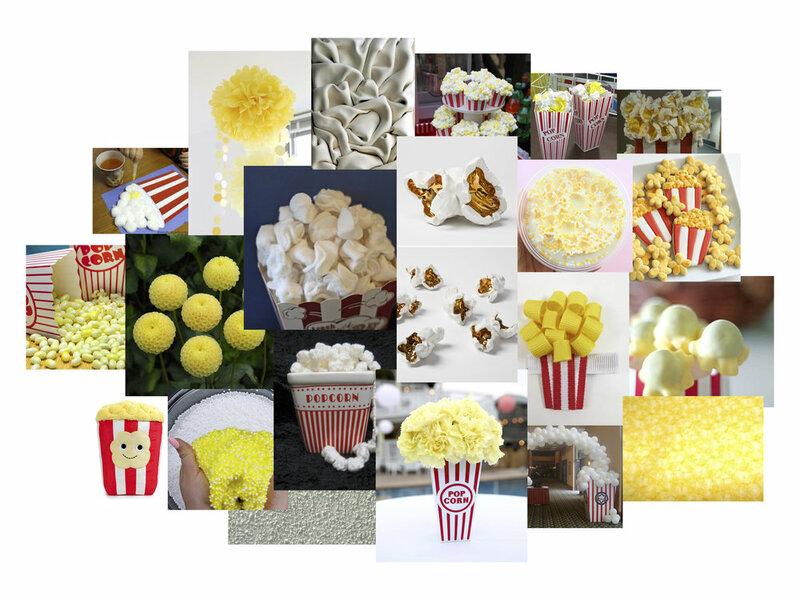 To understand why popcorn was important to me I analyzed its physical attributes (color, form, texture, motion, etc.) and created drawings, audio recordings, videos, mood boards, and mind maps. After studying popcorn thoroughly I found that anticipation, sharing, and excitement were elements that made popcorn my favorite food. I thought about when anticipation and sound come together. I pictured the moment at a party when someone clinks their glass to make a toast. The room falls silent and the guests hang in the excitement caused by that one sound. I wanted to extend this moment and share it with everyone. I decided to design party cups that could be used by all ages. My goal was for them to bring people together through the shared anticipation of music. Testing showed they are effective interaction prompts. They help people start conversations and join in making music, which makes for great parties.